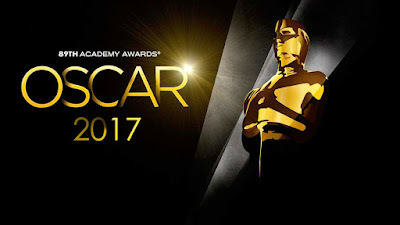 The 89th Academy Awards which took place at the Dolby Theatre in Los Angeles, US, was filled with drama, shattered records, and surprising events. As opposed to the heavily criticised ceremony of 2016, diversity triumphed on Sunday night. Moonlight, a predominantly black cast film, won the best picture award after the category was incorrectly awarded to La La Land. Star of the movie, Mahershala Ali, had earlier made history as the first Muslim actor to win an Oscar in the best supporting actor category while Viola Davis won best supporting actress for her role in Fences. 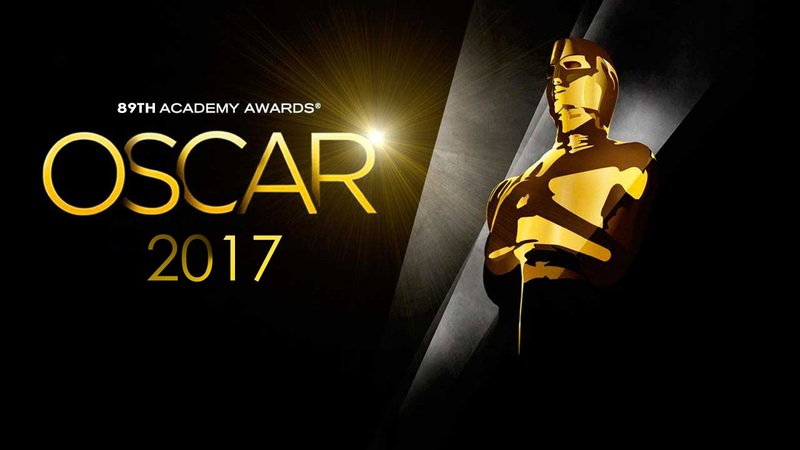 La La Land won six out of its 14 total nominations, including best actress, best director and best picture. Emma Stone won best actress in a leading role while Cassey Affleck won best actor for his effort in Manchester by the Sea.